TWO Hammer FC Teams are NSL Elite Division Champions! Congrats to Boys U15 and Boys U17! Hammer FC Teams have great success in 2017 MA State Cup! 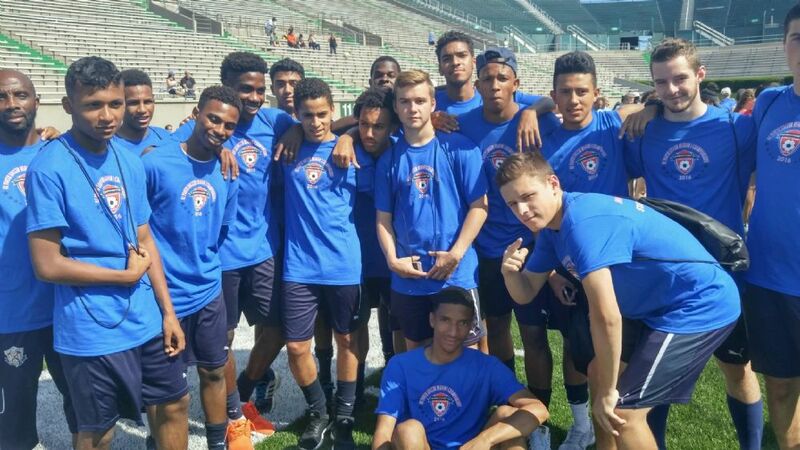 Seven Hammer FC teams made it to the state cup round robin (Boys U12, U14, U15, U16, U17, U18, U19/20). Five teams made it to the finals (Boys U12, U14, U15, U17, U19/20). 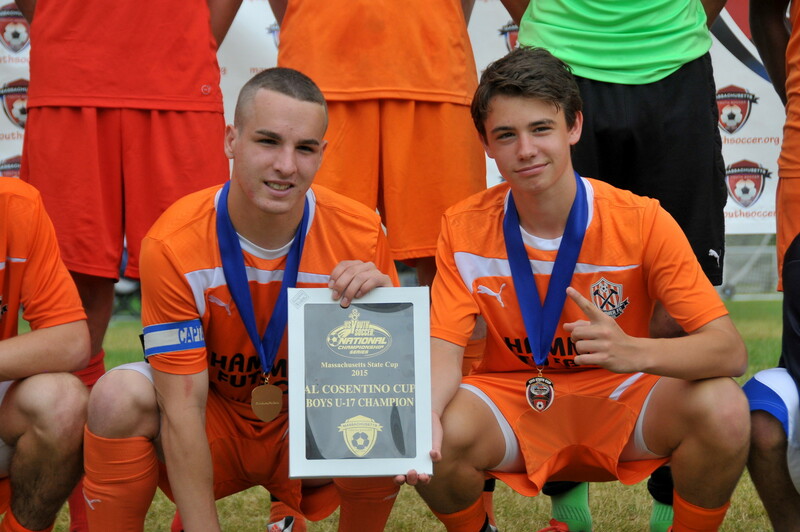 Three Hammer FC teams (U15, U17, and U19 Boys) won the MA State Cup. Boys U19/U20 were reigional semi-finalists! Click here to view pictures of the Boys U19/U20 final! Cllick here to view pictures of the Boys U15 final! 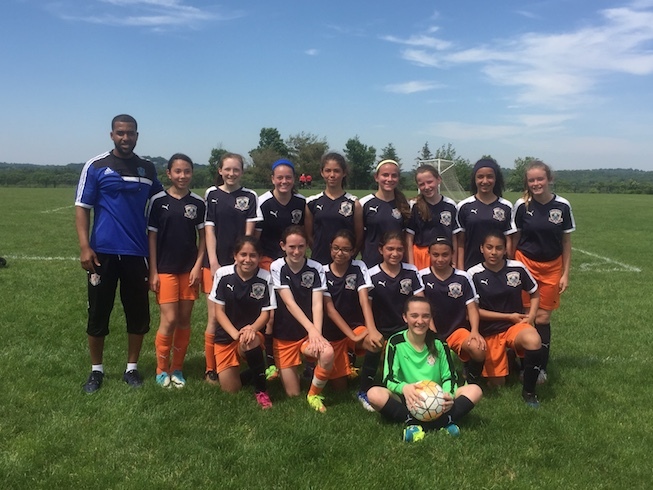 Girls U13 win the NSL select division! Boys U18 Win Back-to-Back State Cup Championships in 2015 and 2016! Boys U17 Win 2015 MA State Cup!